Here at Dugas Auto Recyclers, we have been doing expert car repair and painting for over 40 years. Our bodyshop uses quality aftermarket parts. 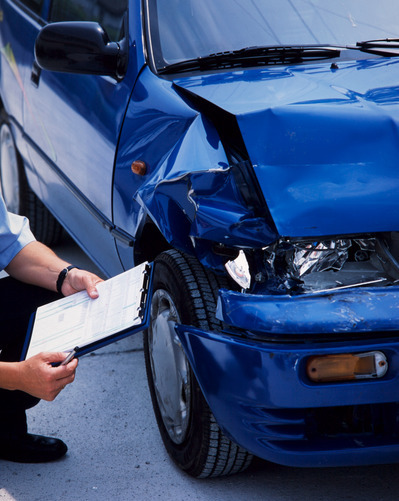 We offer free estimates, whether its a small dent or collision repairs. Insurance jobs accepted.